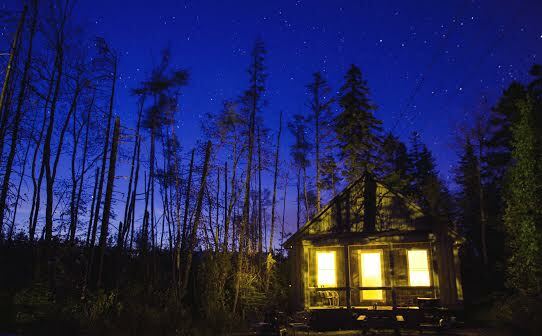 Now taking reservations for our 2019 season! NEW CHANGES FOR 2018: . 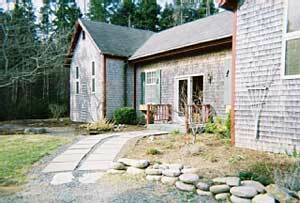 We will no longer have phones in the cottages and we will be updating the wi-fi system to better serve everyone. 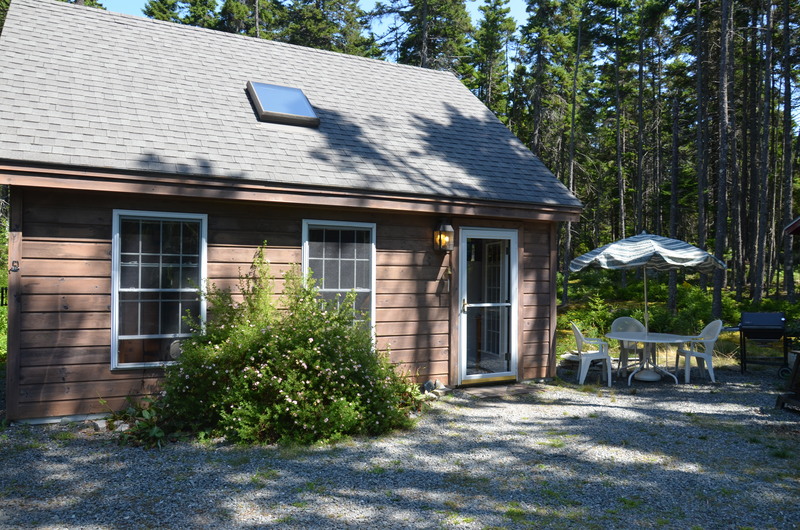 If you’re looking for some peace and quiet away from the hustle and bustle of Bar Harbor, you’ve found the right spot at Boathouse Way Cottages. 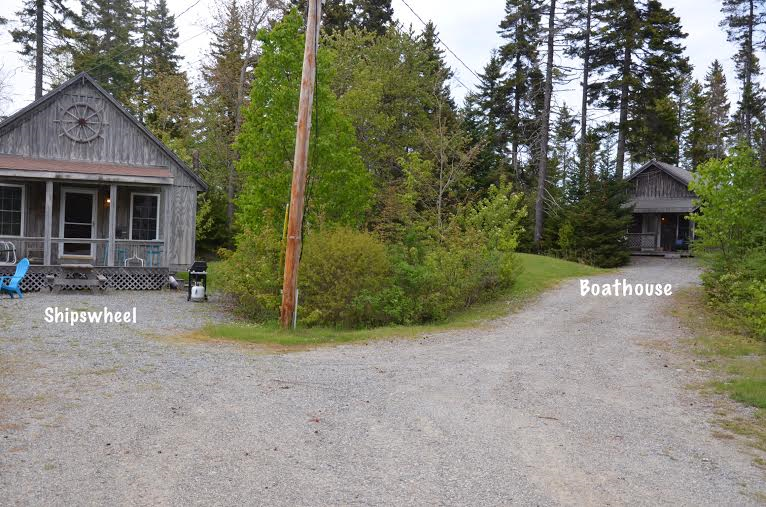 Located on “the quiet side of the island,” Boathouse Way Cottages are in Bernard, off the Mitchell Road just past Bernard Corner. 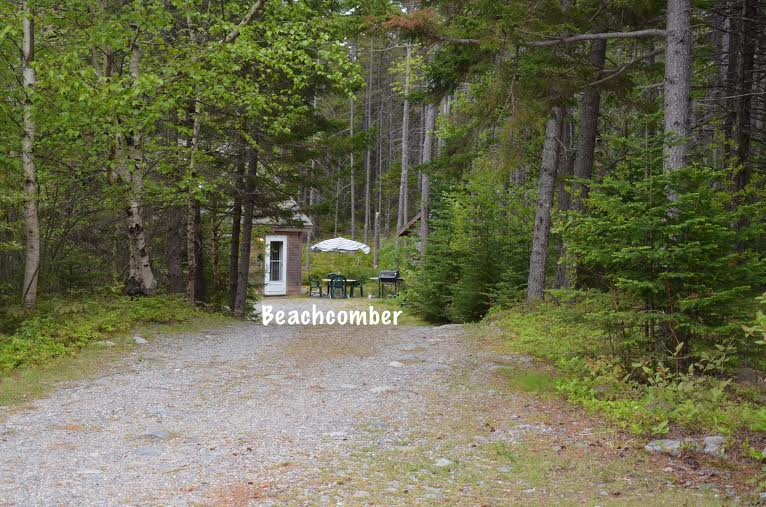 Nestled in a secluded, wooded area, the cottages are just a mile from Back Beach, the local library, boat landing, and lobsters at famous Thurston’s Wharf (which has been featured in several movies filmed in the area). 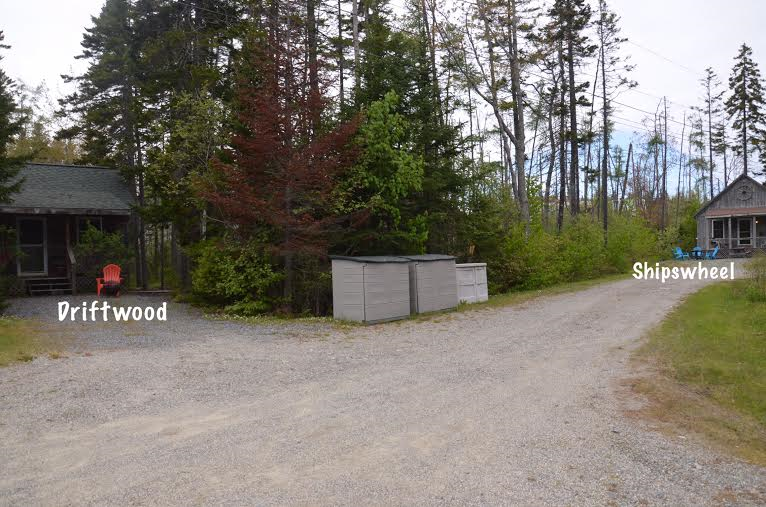 Southwest Harbor is just 5 miles away! 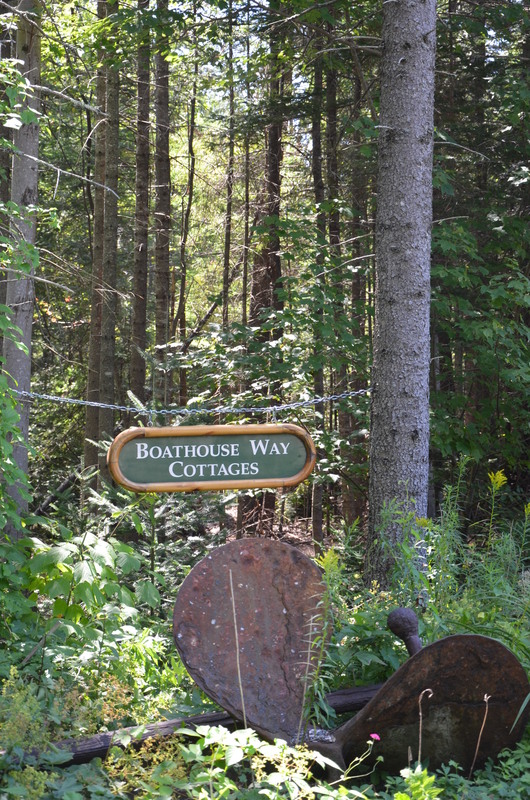 Boathouse Way Cottages, though not located in busy Bar Harbor, are within easy commute to Bar Harbor and Ellsworth. You don’t have to be in the center of all of the hustle and bustle to “Get there from here”! 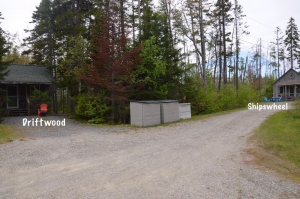 The Island Explorer Bus system will pick up and drop you off at the end of Bernard Road, making it easy to explore the island and Acadia National Park without having to fight traffic. 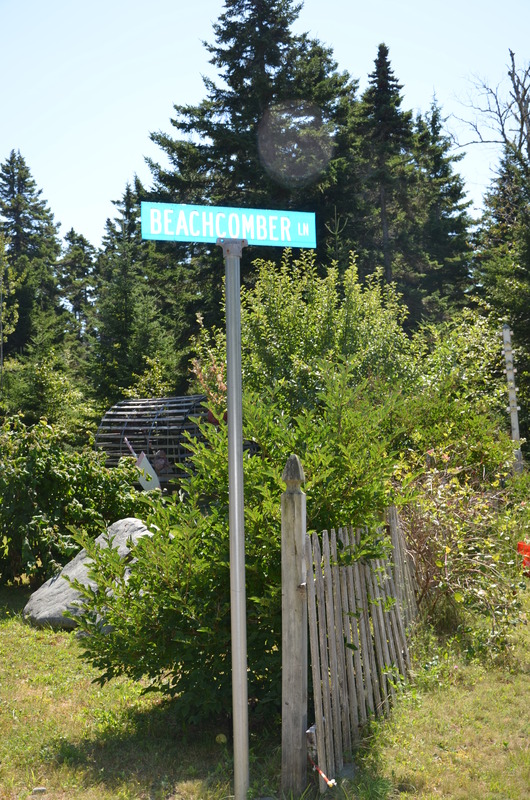 Near by Southwest Harbor offers a wide variety of dining choices, as well as boat tours, kayaking, hiking, fishing and shopping. 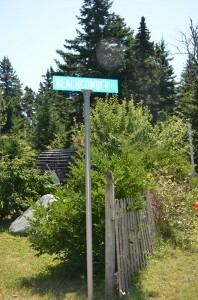 Just 6 miles to a fresh water swimming sand beach. 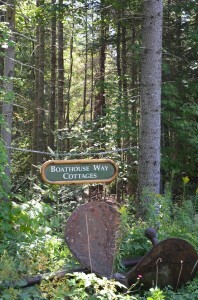 Boathouse Way Cottages also share several common areas for visitors at the cottages to enjoy. One with a picnic table and playground where you can sit and enjoy the sun or browse the internet with our free wi-fi. 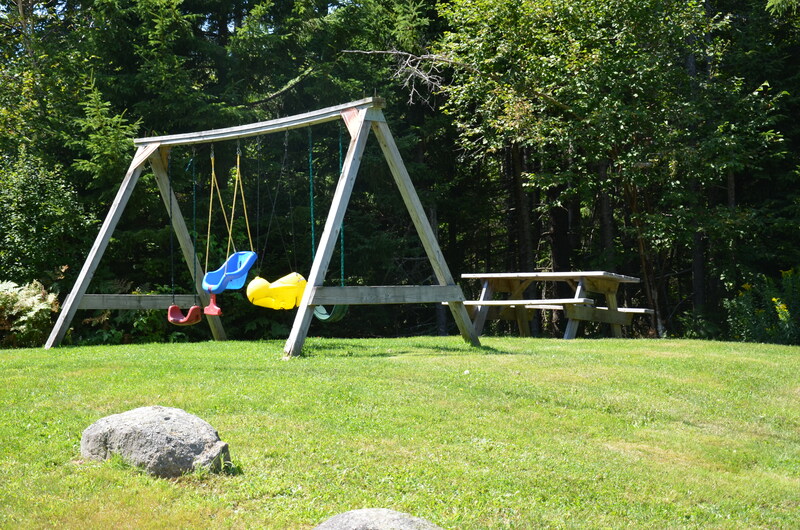 And another with a swing set and picnic table. 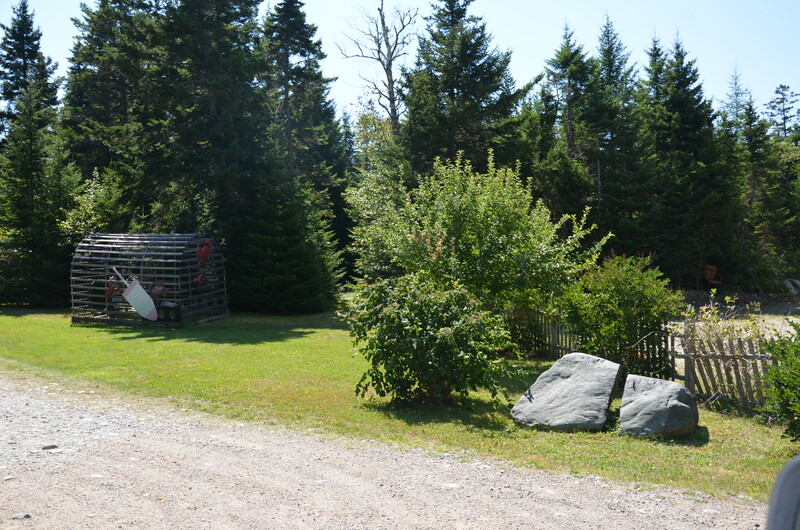 Located at the entrance to the cottages, you’ll enjoy green grass, flowers, fruit trees and a picket fence, all of which will add a warm charm and peaceful tranquility to your island getaway. 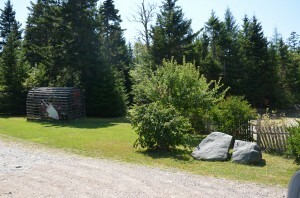 We have canoes and kayaks onsite if you want to explore the local ponds or harbors. Along with our five cottages located in our family resort setting, we offer two off site properties. weekly rates, and availability charts. Free Wi-Fi available at all of our properties! 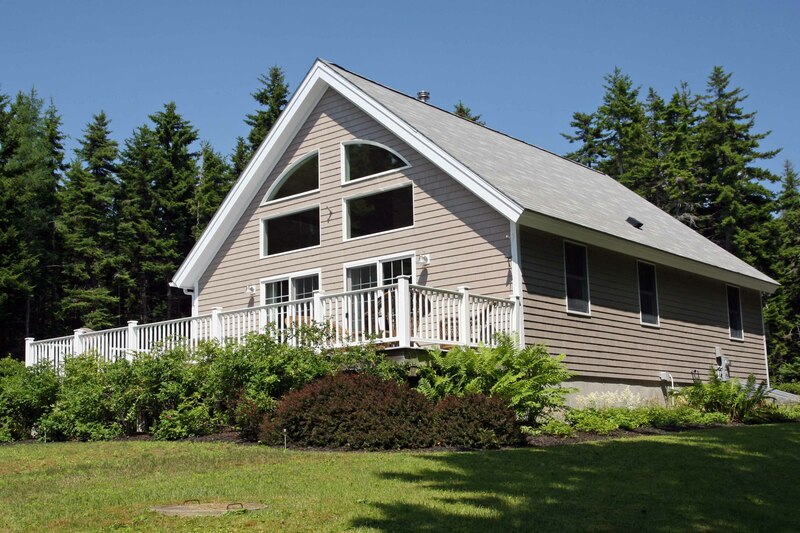 Our resort setting makes our cottages the perfect place for that long awaited family reunion or get together. Ask now!!! 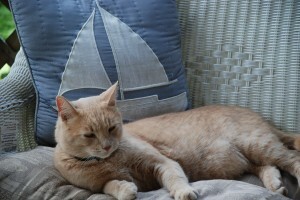 I wanted to take a moment to write to you and comment on our stay in Homeport during the week of 7/14 – 7/21/12. My family had a truly wonderful time. 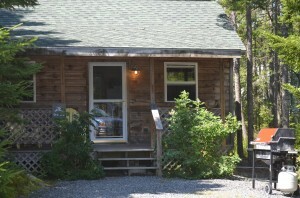 We have stayed at 3 other “cottage” rentals on Mt. 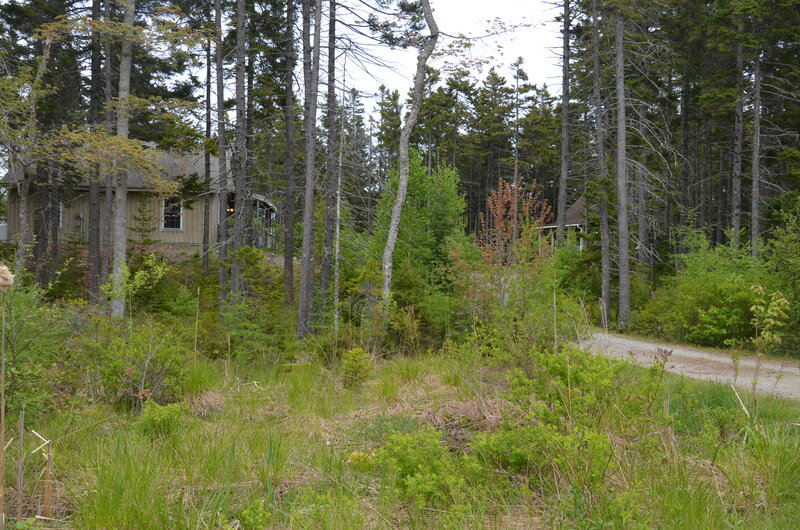 Desert Island over the past 4 years…and your cottage was by far the best stay we have had. 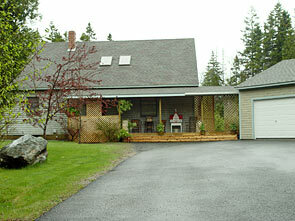 The size of the cottage allowed us plenty of space as a family of four, and the privacy and setting of the cottage was just perfect. Our twins loved having an upstairs bedroom (something they have never had before!). 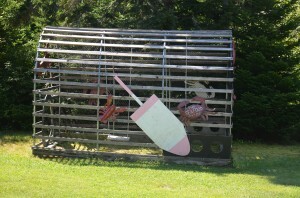 I appreciated the thoughtfulness of the provided toys, puzzles and games; along with the other items in the cottage. 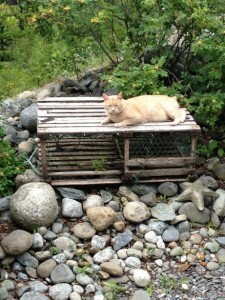 It made for a relaxing vacation. 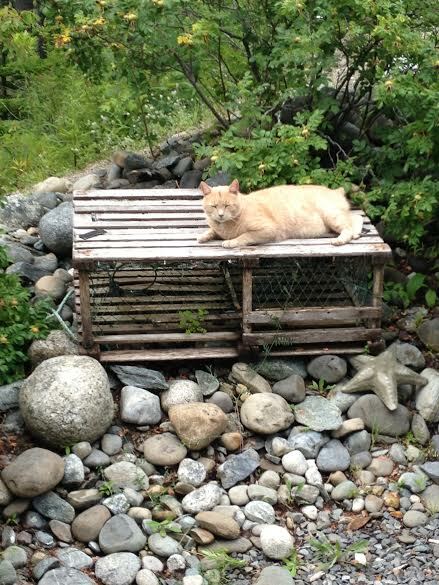 We loved our daily visits from the orange kitty (I assume it is your family’s kitty)…my kids named him “vacation kitty” and are still talking about him! We will be back next summer for our annual Mt. 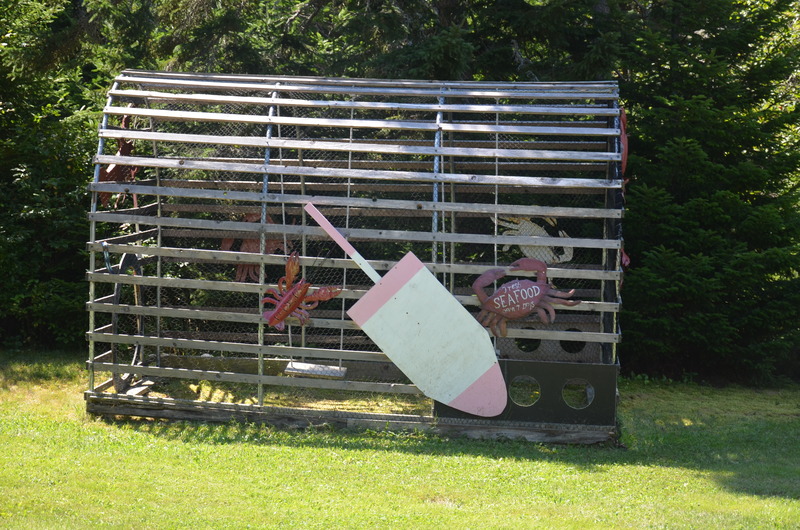 Desert Island family vacation. Thanks again. I hope you and your family enjoy the rest of your summer. You will be hearing from me next year! When we were just thinking about spending a couple of weeks in the Bar Harbor area, we found the cottages on Boathouse Way on the internet. 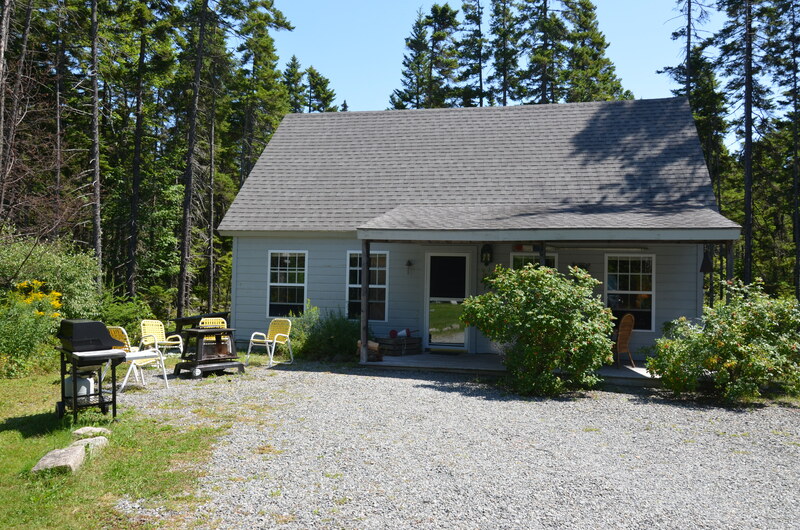 After contacting Missy and telling her that we wanted peace and quiet with no screeching kids or barking dogs for neighbors, she recommended Boathouse Cottage. And are we glad she did! 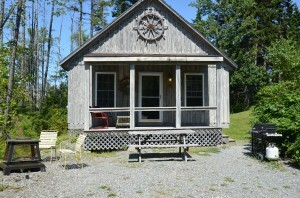 We rented this cottage for two weeks (June 18th thru July 2nd) and it far exceeded our expectations. 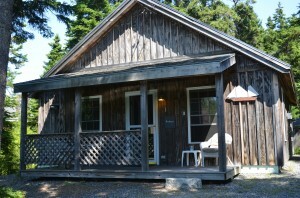 It was clean, quiet and comfortable. There was nothing to complain about. 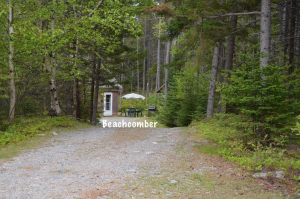 I’m quite sure that the other cottages are just as comfortable, and would recommend Boathouse Way Cottages to anyone who wants clean, comfortable, quiet and affordable accommodations away from the madness of the Bar Harbor area. 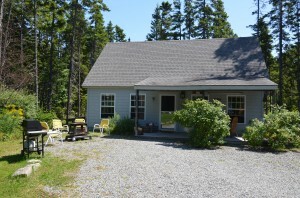 Should we ever decide to return to Acadia, we will surely stay at the Boathouse Cottage. Thank you for a great week. 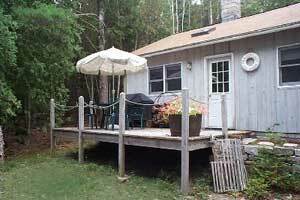 You have done a great job with this cottage; I can’t think how it could be better. Thank you again for the nice vacation. 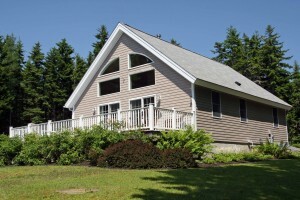 We are recommending your cottages to any of our friends who are interested in visiting Maine. 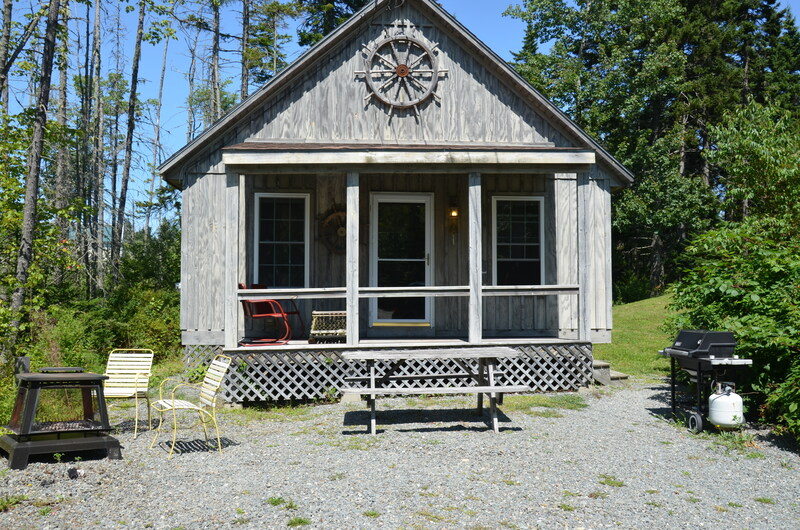 We had a wonderful stay at the Ships Wheel cottage. Everything we needed was right there. Each day we either hiked, sailed or rode our bikes. At the end of the day, it was so nice to come “home” to our little cottage. Thanks so much. Upon committing to a rental we will send you a lease which must be signed and returned with 1/3rd payment within 14 days. This payment is non-refundable if you should cancel for any reason. The 2nd payment will be due 60 days before rental week. The 3rd and final payment will be due at least 14 days before rental week. 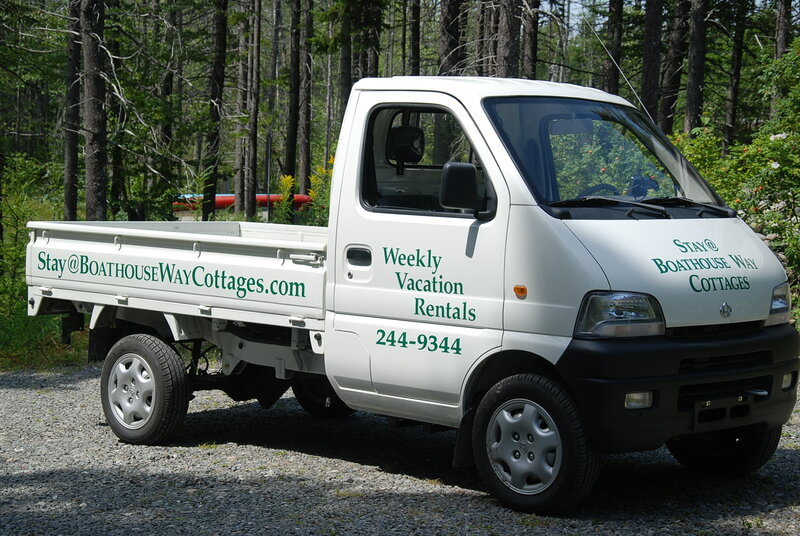 If time does not permit this sort of payment schedule, full payment will be required by cashiers check, money order or visa/mastercard/discover when rental week is booked. Cancellation Policy: The first payment is non-refundable for any reason. 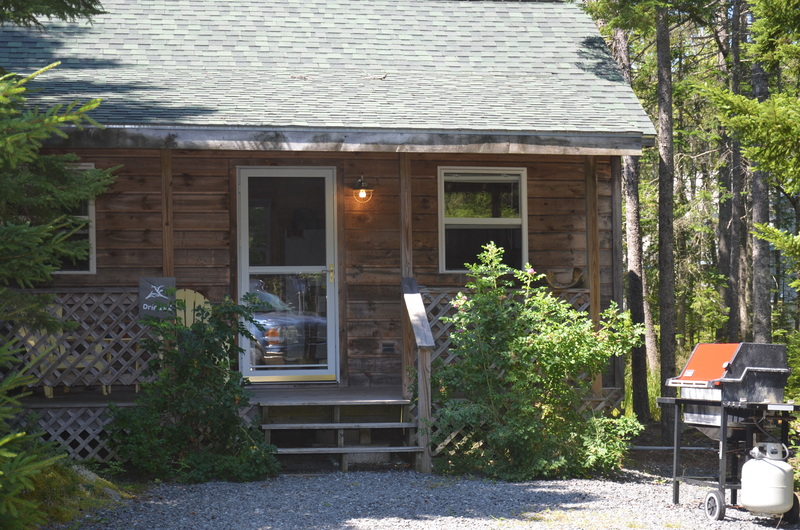 If a cancellation is made we will try to rent the week canceled if it does not get rented you are responsible for full rental amount, if it does get rented we will reimburse you the rental amount minus the first non refundable deposit and a $100.00 cancellation fee. No refunds will be given if cancellation is made within 30 days or less of rental week. All rates are subject to change without notice. Rates do not include the 9% sales tax. Call for availability and book your getaway soon as some weeks are reserved very quickly.